Announcing our latest EIR, Alan Jones! 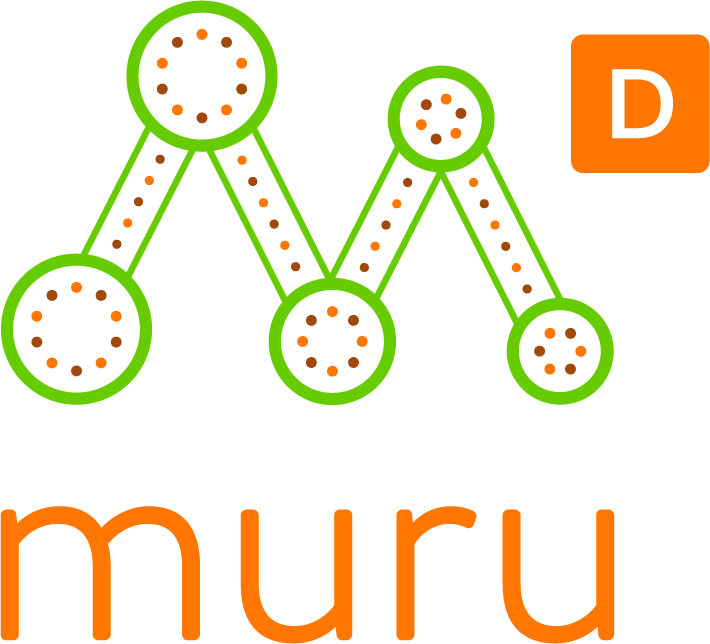 As muru-D moves into its 6th year of running an accelerator, we’re super excited to announce our first Entrepreneur In Residence (EIR) for our next Sydney program, SYD6, is Alan Jones. Alan has been around startups for, well, a long time now, with his first taste of a tech startup being Yahoo. In fact, he was employee 118 in Australia. Since then he has founded several startups, has mentored hundreds of founders and is an active investor in the startup ecosystem. Alan started working with us this week and will be involved in the selection of our next cohort and will work closely with the successful founders to help them to grow their business and get them investment ready. 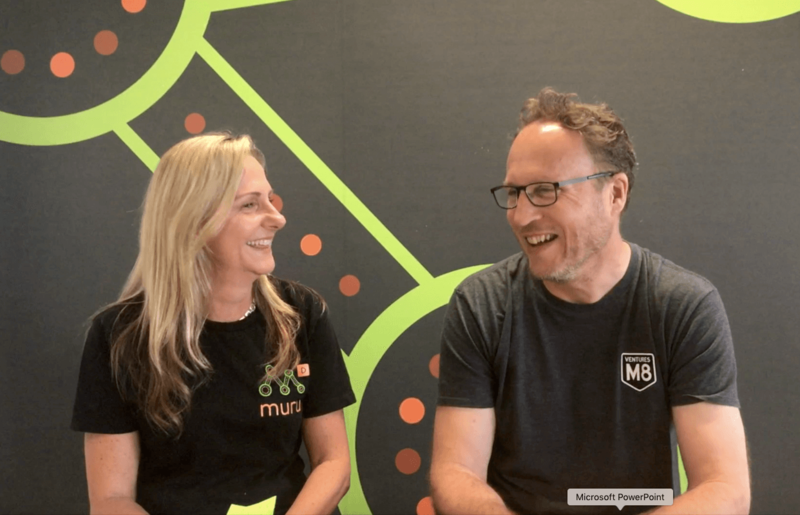 Find out here why Alan has chosen to come on board as an EIR at muru-D.
Click here to find out more about the program or to apply.